Hello guys eversince i switch router to D-Link DIR-867 ive had intermittent disconnection while playing games (PUBG). Even more weird sometimes on app like discord (its like skype but made for gamer) my friends can hear me when i speak but i cant hear them in return, but i know they are talking cause the app will highlight anyones name when they speak is just that i cant hear them but they can still hear me. 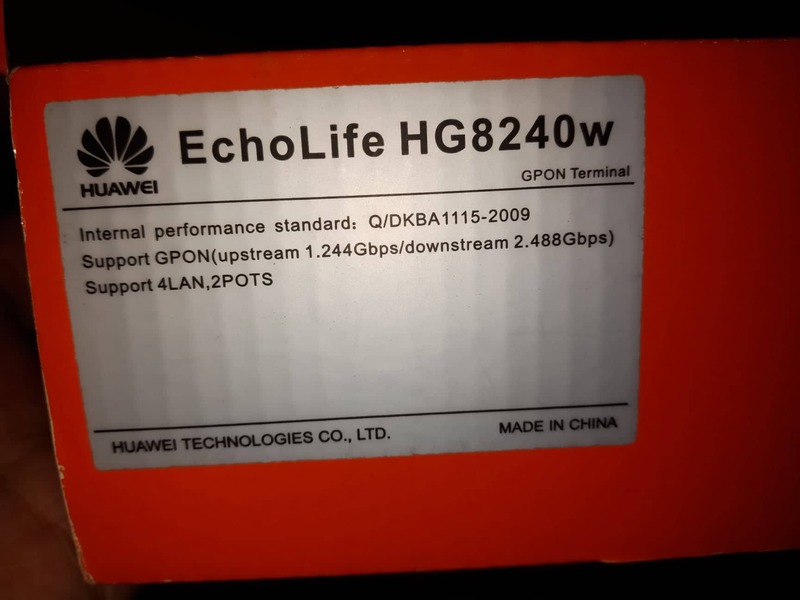 Tried using back my old 8 years router (Innatech RG4332) thats provided by my ISP, all those problems dissapeared but that old router only support upto 100mbps and wifi range/speed are really bad, but stable at wired LAN connection and i need those because i play games competitively. I've got a speed upgrade from 30MPBS to 300MBPS, and i didnt want to get the new router from my ISP to support this speed since its quite bad. That's why ive decided to get Dlink router on my own instead. 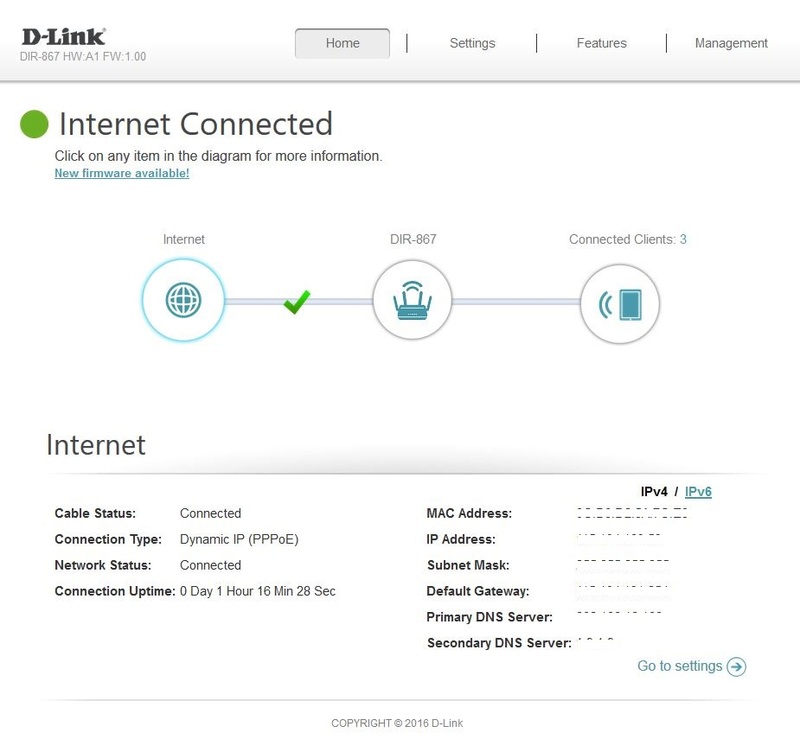 - firmware update and also revert it back to older firmware that are the only one on Dlink Malaysia link. Did i left out any settings? or something? faulty? eversince i change my old tm router to the D-Link router its been giving me problems except that im having 300mbps speed but issues as above. Is this for PC or game console? 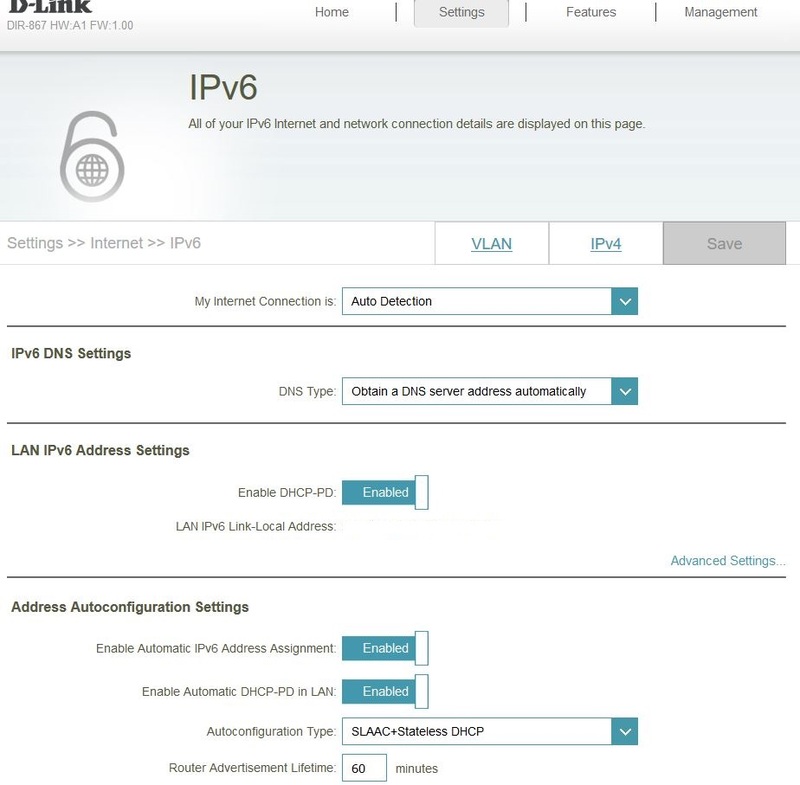 Is IPv6, uPnP and QoS enabled or disabled on the router? i dont know if my modem has a built in router but my isp gave me a router, modem, dect phone, iptv. if it does have the router built in, what do i need to do? looks complicated im contacting my isp to ask them regarding the modem, also dlink malaysia support is aiding me aswell seems the guy that i talk too had the same problem. so this solution is to tackle the double nat problem? thats on modem and router at the same time? 1st solution is to Setup PPPoE connection between the wireless router and modem. im on pppoe connection already. also live chatted my isp, person said my modem doesnt have built in router and head off saying my equipment is modem and router. Another way to check for double NAT is to connect to your router’s web-based GUI and see if the WAN (internet) IP address is private or public. It should be a public address. If it’s a private address then you have double NAT. 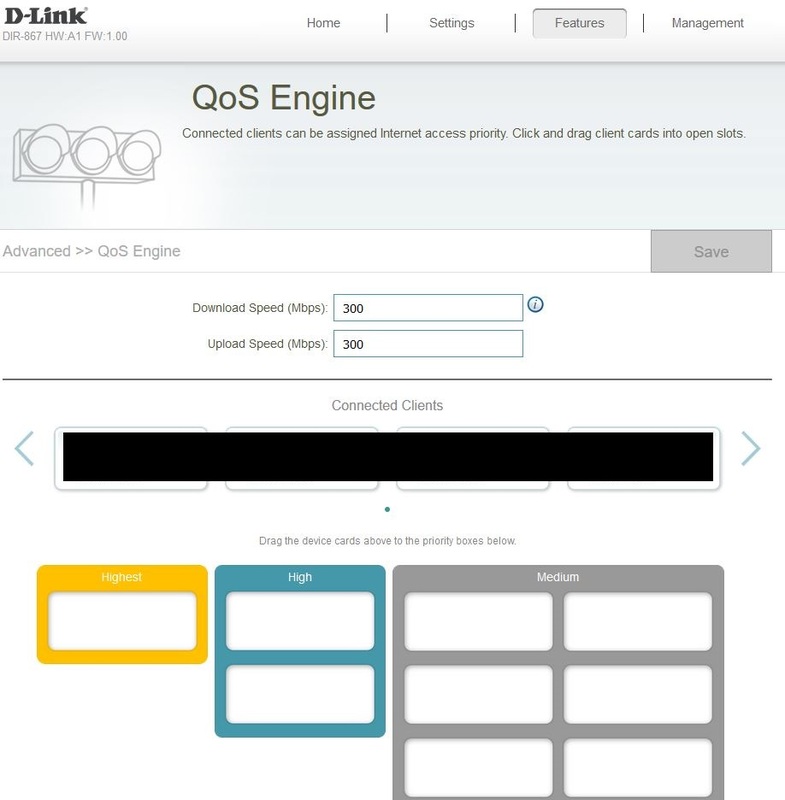 how do i do this on dlink routers page? Malaysia Dlink tech support says my modem just a modem, and my ISP forum users did say my modem just a modem aswell. Are you sure? Is this the modem you have? I believe this has a built in router. To tell if the modem is bridged or not, look at the DIR routers web page, Status/Device Info/Wan Section, if there is a 192.168.0 or 1.# or a 10.0.0.# or maybe a 172.something address in the WAN IP address field, then the modem is not bridged. Some on my isp forums user mention i dont have double nat, same as the malaysia dlink support rep.
ISP forum users ask me to port forward instead the Discord voice APP. How do know if my modem has router built in? i cant seem to find it on manual. Try setting DCHP instead of PPPoE. Whats the IP address the DIR is getting from the ISP Modem? The modem maybe a in bridge mode. Thats a modem with a built in router.